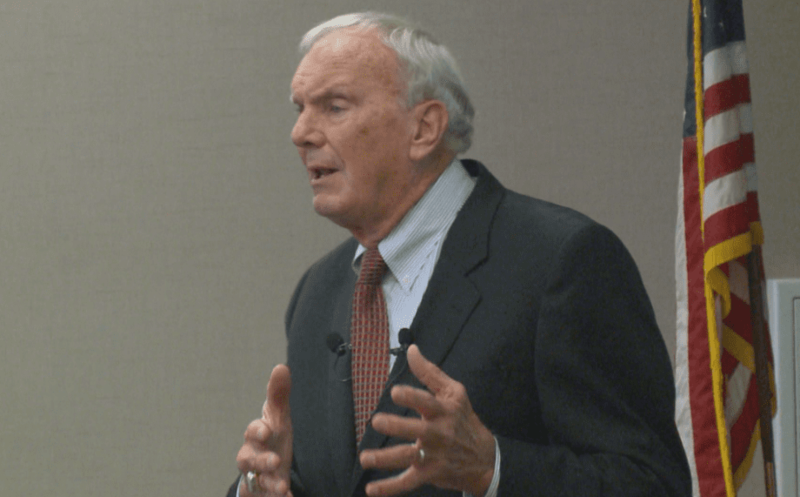 Sam Wyche is the former head coach of the Cincinnati Bengals and Tampa Bay Buccaneers. He led the 1989 Bengals to the AFC Title and a trip to Super Bowl XXIII. Wyche and his squad were just minutes away from winning the NFL Championship, until Joe Montana, Jerry Rice, and the 49ers mounted a late fourth quarter drive that culminated in a 20-16 win for San Francisco and cemented Montana as an all-time great quarterback. In the game of football, Wyche saw himself minutes away from being a Super Bowl Champion. In the game of life, Wyche saw himself minutes away from death. Wyche asked doctors to extend the wait until the weekend and give it a chance. Saturday no heart. Sunday no heart. On Monday, September 12, 2016, the doctor came in and told Wyche that he still had no heart and that he had hours, possibly minutes to live. As all of this was happening, in Cincinnati, Ohio, Wyche’s son had just finished a high school football practice. Across town, Wyche’s grandson Sammy, was the quarterback of another local team and had also just finished practice. Around that same time, 5pm or so, both Wyche’s son and grandson called their respective teams together at the end of their practices in a huddle to pray for their Dad and Grandfather. Praying for Wyche to somehow, someway, survive. Back in Charlotte, almost 500 miles away from Cincinnati, that same doctor who had broken the grave news to Sam just hours earlier walked back into Sam Wyche’s hospital room again around 5pm. This time, he had a smile on his face. By 2:30 a.m. on Sept. 13,2016, Wyche was in surgery. Three weeks after the surgery, he was riding 15 miles on a bicycle back in South Carolina. 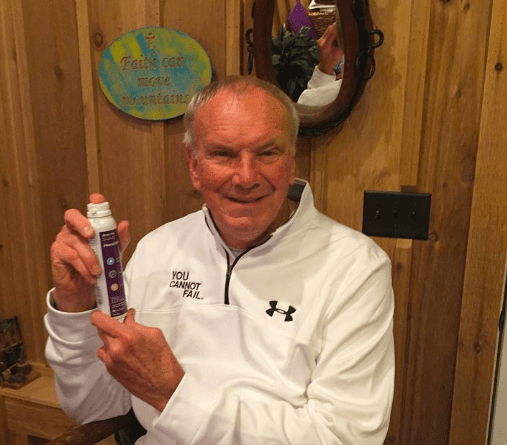 Former NFL coach Sam Wyche, the recipient of a donated heart, wants to increase the level of organ donations and urges everyone to consider donating. “It doesn’t cost a dime, and you can save someone’s life,” Wyche says. You can listen to the entire Sam Wyche interview on the Rich Take on Sports Podcast below.